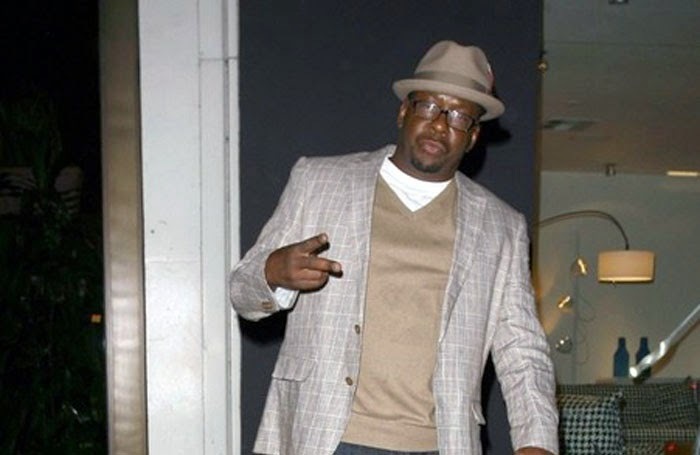 Bobby Brown has filed for guardianship over Bobbi Kristina Brown's estate, which is estimated at $20 million, according to WXIA. No additional information is available, mostly because such information is considered confidential. But, Cissy Houston, through her attorney, did issue a statement that read: "This is a family matter involving sensitive information. We hope to resolve this in a manner that is respectful of Bobbi Kristina's sensitive health information. The Houston family has always looked out for the best interest of Bobbi Kristina Brown. The family has done so all of her life and will continue to do so. We trust that others have the same objective." This move by Bobby is not surprising, but he has a long uphill battle. Per Whitney Houston's will, Bobbi Kristina is her sole heir and her aunt Pat Houston is executor. Additionally, in the event that Bobbi Kristina, who's been comatose for several months, dies before her 30th birthday (when she inherits the full amount of the inheritance) that money is then Cissy Houston and Whitney's two surviving brothers -- Michael and Gary -- are next in line to inherit the estate -- which includes full royalties from the late singer's music, likeness and image.